Without the proper real estate investment tools and education, finding a profitable investment property for sale can be a tough task. 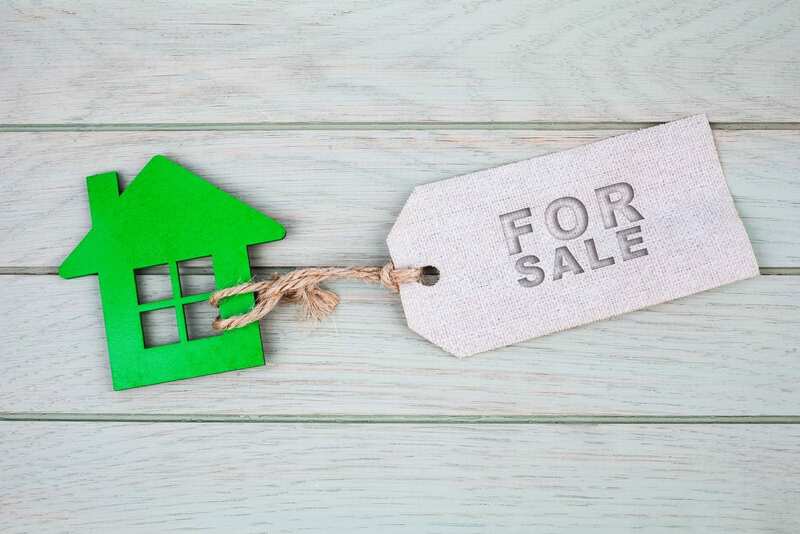 If you want to start making money in real estate, continue reading our guide and learn how to find profitable investment property for sale in no time. The internet is full of real estate investment websites that can help you find investment properties easily. 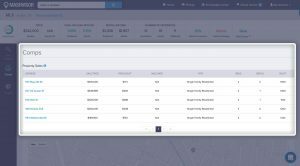 Property search tools, for example, are simple to use. All you have to do is set your preferences and choose an investment property that you like. However, finding a profitable investment property for sale is a bit more complex and requires other real estate tools that can evaluate the performance of an investment and the real estate market. 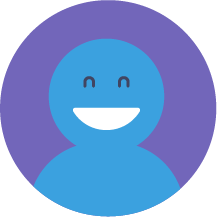 Mashvisor is an all-in-one real estate platform for all your real estate investing needs. Let’s us explore how Mashvisor can help you locate a profitable investment property for sale. Choosing a real estate market is the first step of your real estate investing journey. You have probably heard that investing in real estate in city X or Y brings in a high return on investment. How do you check the authenticity of this claim? A simple Google search of “top real estate market to buy an investment property” will give you further options to consider. In addition, there are economic indicators that have a direct effect on the real estate market. These include population and economic growth and of course job opportunities. Mashvisor’s blog is probably the best online resource to find the top investment markets in the US. Our up-to-date blogs include state and city guides that tell you why and where to invest in a certain location. Check out our latest guides if you are looking for a profitable investment property for sale. Sign up now to Mashvisor to receive our blogs and special offers. Now that you have located a real estate market, the next step for finding a profitable investment property for sale is choosing the neighborhood. 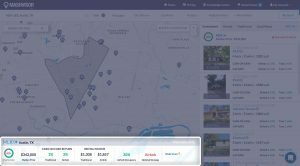 Mashvisor offers the fastest solutions to start neighborhood analysis. 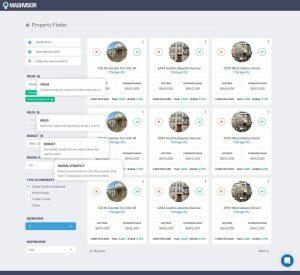 All you have to do is search for the city you want to invest in and Mashvisor will provide you with a map of different neighborhoods with investment properties for sale. The real estate investing potential of each neighborhood is calculated using Mashvisor’s Rental Property Calculator. The tool provides different real estate metrics that makes finding a neighborhood with profitable investment property for sale an easy job. Now that you have located the best real estate market and neighborhood to invest in, it is time to finally choose an investment property. Mashvisor offers a real estate investment tool to help you do just that- the Property Finder Tool. The Property Finder Tool allows you to perform property search based on your own preferences. Choose the type of rental property, price range, number of bedrooms/bathrooms and the rental strategy. From there, the Property Finder Tool will show you the profitable investment property for sale in the city/cities of your choice (up to 5). Once you have located a profitable investment property for sale, the next step is to ensure that the property will bring a good return on investment. As a real estate investor, you should learn how to perform an investment property analysis to evaluate the performance of an investment. Mashvisor’s investment property calculator, however, saves you a great deal of time and effort by using predictive data analysis and historical data to calculate the cap rate and cash on cash return. Moreover, the rental property calculator will provide the rental income, occupancy rate and investment costs for both rental strategies- traditional and Airbnb rentals. And best of all, it’s interactive so you can change whatever values you wish like the down payment for an investment property to get the most accurate ROI. The aim of a comparative market analysis is to valuate the price of an investment property based on real estate comps in the same area. At this point, a comparative market analysis is important to check if the listing price of the property you have chosen is reasonable compared to other comparable properties within a short distance. 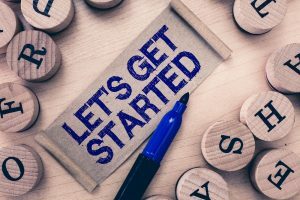 Doing CMA all on your own can be time-consuming without the proper real estate investment tools. Mashvisor’s Rental Property Calculator saves you the trouble by providing real estate comps that were recently sold. This way you can easily compare the prices and decide whether you are paying a good price for the property. A great deal of success in real estate investing depends on the rental strategy you opt for. As a real estate investor, you can choose between two options: either go for traditional long term rentals or invest in Airbnb short term rentals. When looking for a profitable investment property for sale, it is important to consider the optimal rental strategy from the beginning of the search and confirm it in the final steps. Of course, Mashvisor can help you make this decision as well because all the tools provide key metrics for both rental strategies, ready for you to compare! Location Location Location: What Makes for the Best Place to Invest in Real Estate?